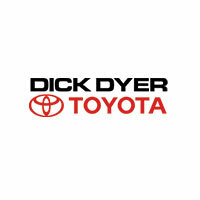 Toyota has become a dominant truck manufacturer due to our persistent efforts to become the biggest innovator in the industry. 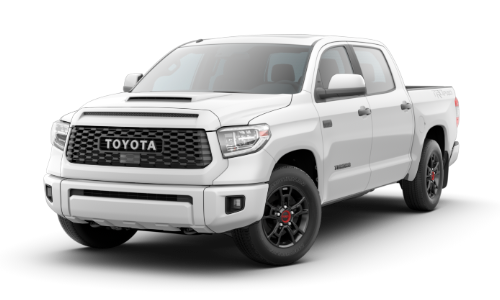 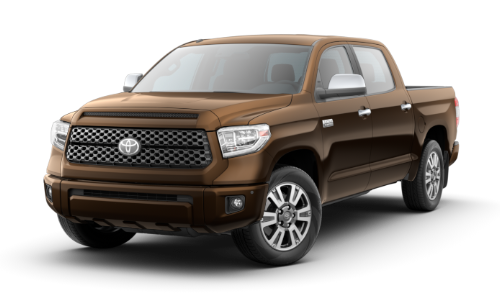 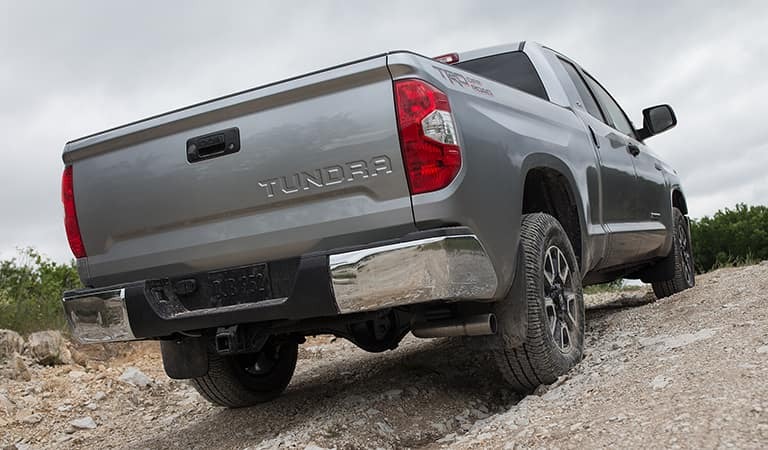 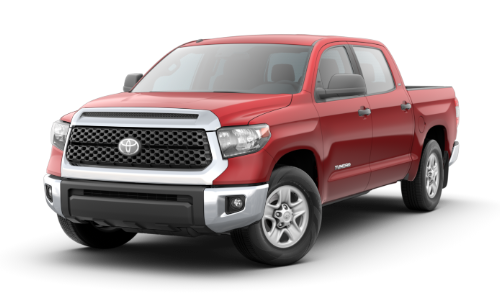 The results of all that hard work and dedication are evident in these new Tundra models, which continually raise the bar when it comes to powerful performance and durability. 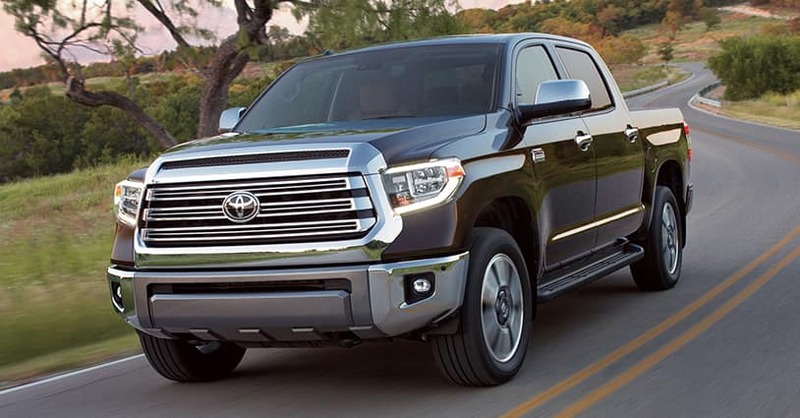 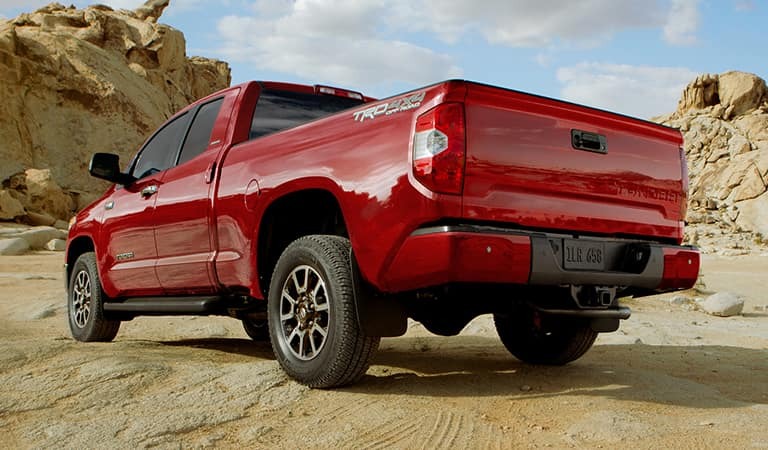 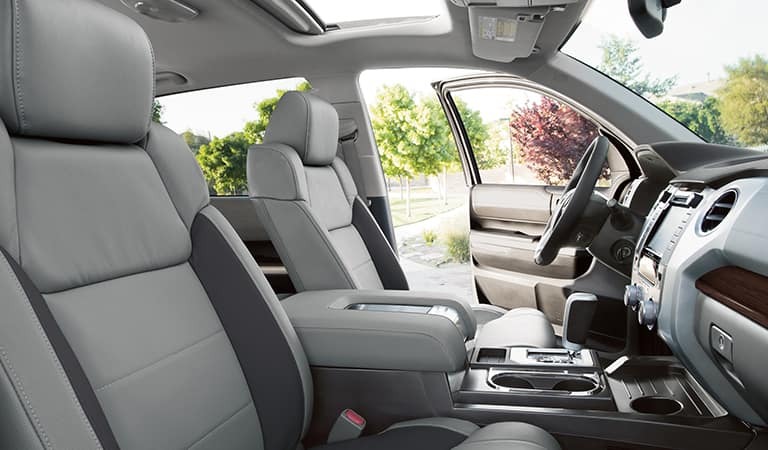 Both inside and out, the new 2019 Toyota Tundra is equipped to help owners overcome and obstacle.